Took a screenshot of my offline Win Rates just under a week of play. Maybe 40 or so matches are from single fights vs AI or versus with friends. 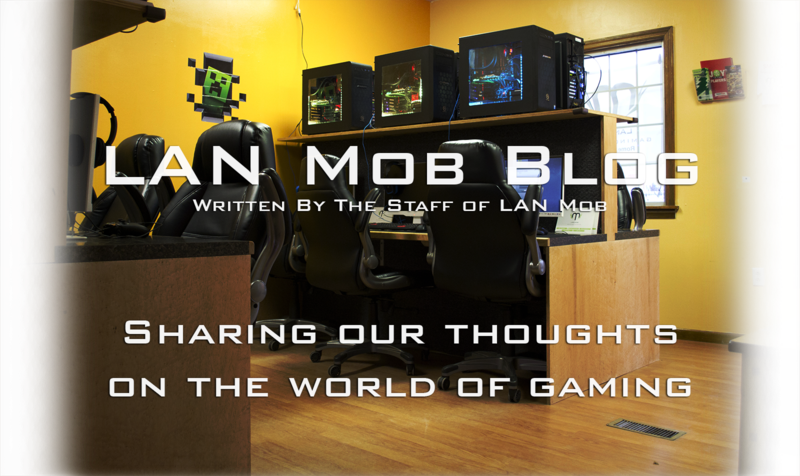 It "inspired" me to put myself on a Multiverse ban for until I beat Story Mode and try out other single-player options. I spent a few days on Story Mode and began fiddling with my gear options while setting up my A.I. Loadouts in preparations of troublesome Multiverse towers. Alright, I'll try to keep this short, sweet and spoiler-free. WARNING: DO NOT "SELECT CHAPTER" UNTIL YOU BEAT STORY MODE. Found out the hard way .For example, if you're on chapter 7 and decide you want to replay chapter 3, you'll have replay chapters 4,5 & 6 to get back to chapter 7. That aside, I enjoyed my playthrough of Story Mode. 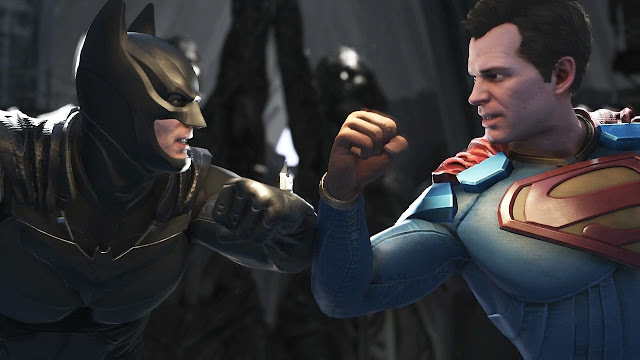 The fights didn't feel as silly and there weren't any of the "minigames" like in MK9 or Injustice 1 you had to play through before you started fighting. Instead of everyone taking a super drug making them strong enough to hit Superman and being hit by Superman without splattering, they try to exploit Hero/Villian weaknesses to make the fights "plausible". It's a silly point but I enjoyed that attention to detail. Loot wise, you unlock Brainaic for completing Story Mode and earn level 20 epic gear and a shader for completion of a character's chapter. Some chapters will branch out, giving you a choice of two characters to play as. I played through the branches consistently as one character so I cannot say with certainty if playing their final fight of that chapter awards loot or if completing all branches of that character in a chapter rewards loot. 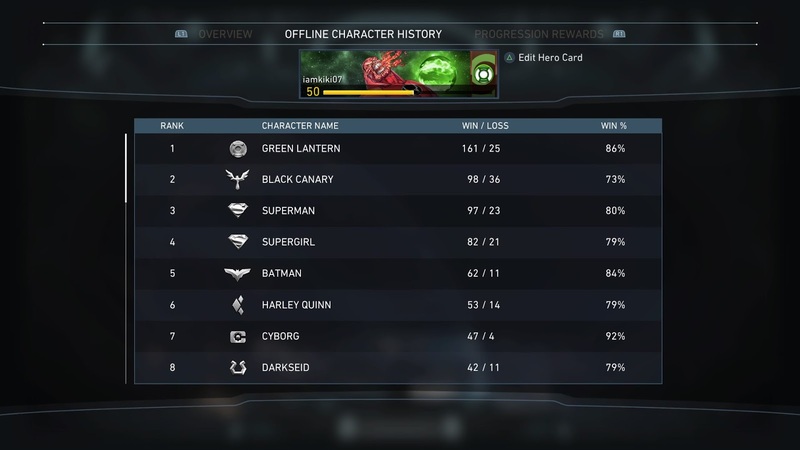 Your gear and levels are disabled in Story Mode but you do earn profile and character XP when you win fights. I think my DC bias is affecting my judgment but I enjoyed the Story Mode. It had something for people who wanted to know the story and also gives rewards for RPG side of the game. I had reservations about the gear system but it's grown on me. You have four gear slots that affect your four main stats: Strength, Ability, Defense and Health. This may vary slightly from character to character here are what each stat affects:Strength affects all basic attack and combo damage , Ability affects your special moves, super move and trait damage, Defense helps reduce the damage you take and Health is your character's health pool. There are three tiers of rarity, common/white, rare/blue and epic/gold/orange. There also exists set epic gear that have a slightly different tint from standard epic gear. 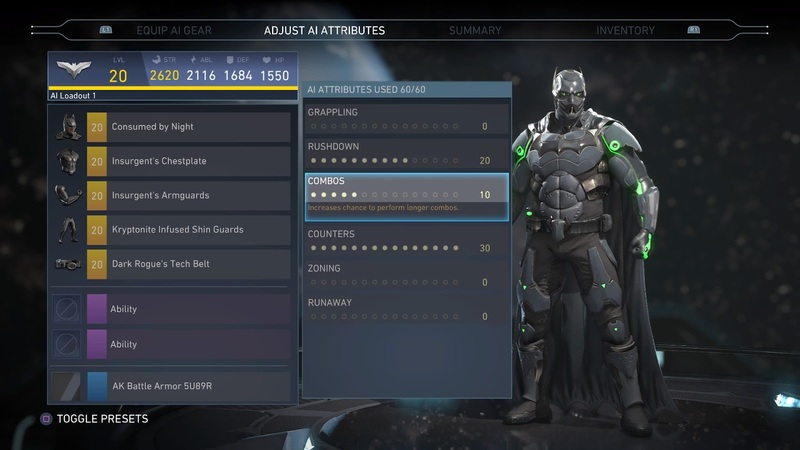 Gear can come with modifiers that range from gaining additional XP to increased damage to certain types of characters like Heroes/Villians/Kryptonians/non-super powered foes. You have the ability to re-roll or regenerate gear at the cost of 1 Regen Token. These can be gained from completing multiverse ladders, opened from loot boxes and even dropped at the end of matches due to a gear's modifier. Regenerated gear will come with rerolled stats& modifiers while its level will scale upwards to your character's current level. The picture below is me trying to me slick and rerolling this set piece for my Deadshot who is a few levels lower in the hopes of it scaling down. 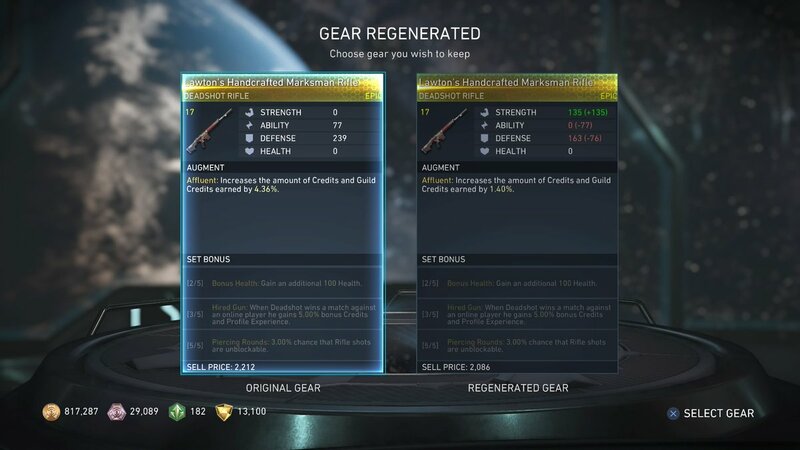 When you regenerate gear, you have the option of keeping the original gear or the newly regenerated gear. Your Regen Token is spent regardless of your choice. Despite leaving it all to chance, you have slight control over how you want your gear to come out. I can see myself spending 20-30 regen tokens trying to get the right stat distribution on my favorite pieces of gear. I love how it makes low level gear,especially epics, always relevant with the regenerated gear scaling to your character's level. And as long as I have enough regen tokens, I can keep trying to get the "perfect" stat distributions and modifiers for whatever build I'm going for on a character. A.I. Battles are like all the fun of using amiibos in Super Smash Bros. 4 but without the costs and more control over how my character fights. Each character has two loadouts that are A.I. controlled while giving you control over what gear they have equipped and their fight behavior. You have 60 points,which is enough to max out two attributes. You have six attributes to choose from: Grappling, Rushdown, Combos, Counters, Zoning and Runaway. The below is a picture of my Batman A.I. loadout with points spread throughout Rushdown,Combos and Counters. How I set my Batman to fight is he'll stick close to his opponents and combo them when able but prioritizes interrupting their attacks. You can use these A.I. loadouts to complete Single-Player Multiverse challenges or to set up teams to fight or defend against in the Multiplayer Mode A.I. Battle Simulator. It's the closet thing I'll get to multiplayer until I pick up PS+ for myself. The mode has you make a defense team of three A.I. controlled characters. After you assign defenders, you can challenge other player's defense squads and assign attackers. You earn up to 5 loot boxes a day for attacking and 5 for defending. Winning an A.I. fight gets you a Gold Loot Box while losing gets you a Bronze Loot Box.